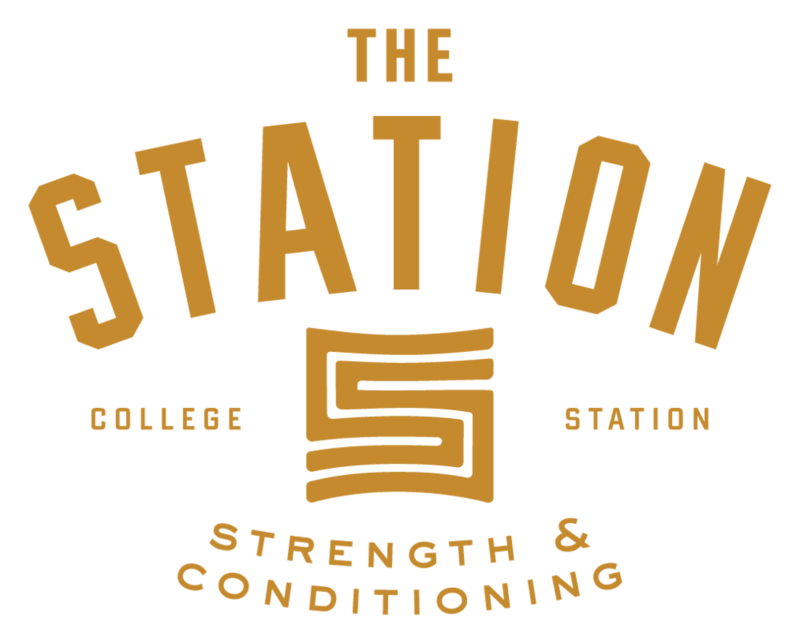 The Station is a passionate and supportive fitness community committed to helping members of the Bryan/College Station community reach their fitness goals, whatever they may be. At The Station, we'll first spend some time getting to know you! During our initial consultation, we'll go over your goals, health history, and current practices. We'll also conduct a movement assessment so that we can make recommendations about the best classes for you. Next, we'll schedule a personalized one-on-one training session designed around your needs to get you up to speed on what to expect in our group classes. We'll introduce you to our various pieces of equipment, show you how to perform the basic movements you'll need, and teach you the jargon used in class. Personal training is available for those who do not feel ready for a group class setting. We will also create and implement your personalized nutrition and lifestyle program covering everything from stress management techniques to achieving quality sleep. We'll offer nutrition recommendations to help you achieve your desired results more quickly. Additionally, we will schedule additional one-on-one goal planning sessions to regularly evaluate your progress. Finally, you'll begin to get the results you want with like-minded people while making friends, teammates, and even lighthearted rivalries. Whether you’re wanting to improve your overall health, build strength, lose weight, or compete in weightlifting competitions, we have the training and community you need to meet your goals! Ready to get started or want to learn more about The Station Strength & Conditioning? Contact us today!